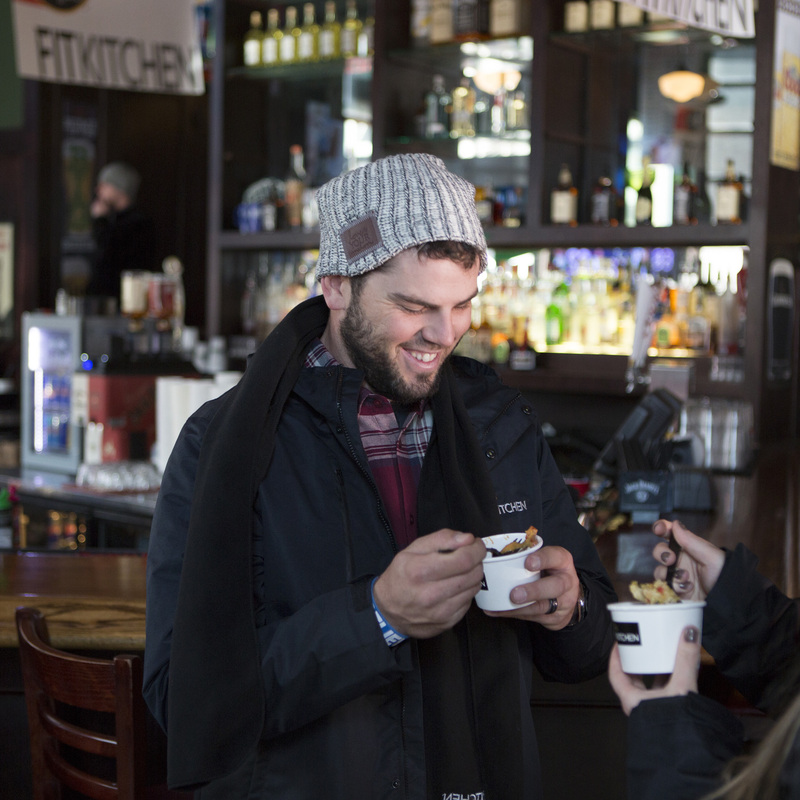 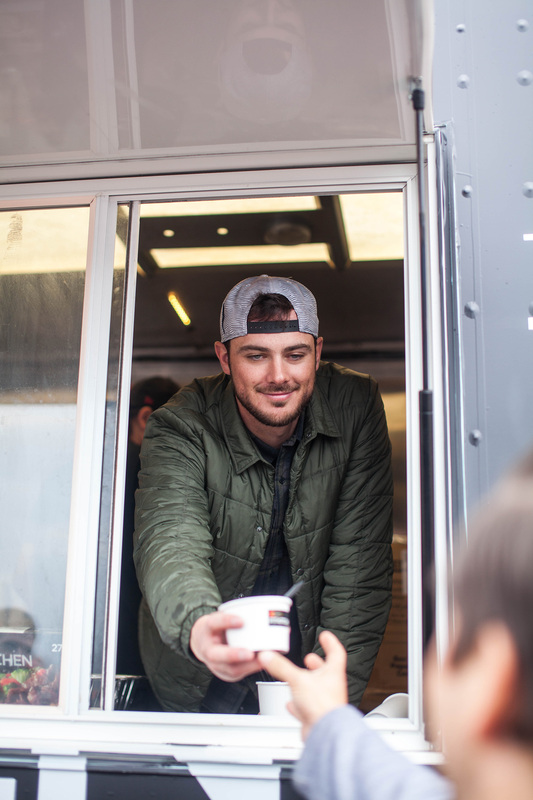 Stouffer’s, provider of premium-quality frozen meals, took the tailgating experience – and food – up a notch by teaming up with baseball stars Kris Bryant and Mike Moustakas, to serve up their nutritious and contemporary frozen meal line – STOUFFER’S FIT KITCHEN – to fans. 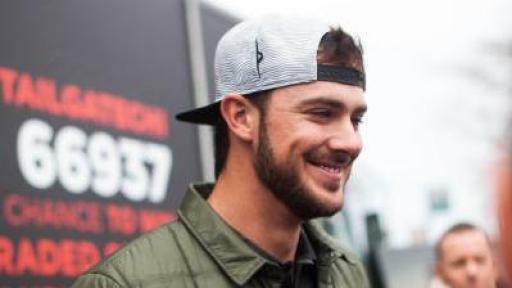 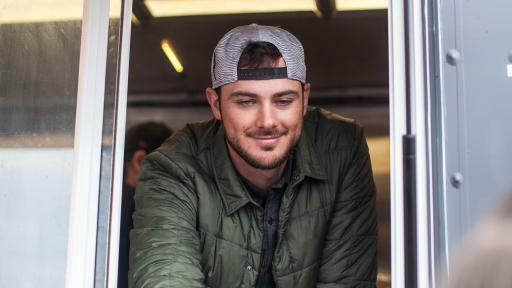 Kansas City’s renowned third baseman Mike Moustakas, and Chicago’s breakout third baseman, Kris Bryant, recently partnered with STOUFFER’S FIT KITCHEN to host two unique Tailgate Takeover events in their respective markets. Tailgaters at football games in Chicago and Kansas City had the opportunity to stop by the STOUFFER’S FIT KITCHEN Tailgate Takeover to see Moustakas and Bryant play Fit Kitchen inspired games, and try STOUFFER’S FIT KITCHEN entrees served by the stars. 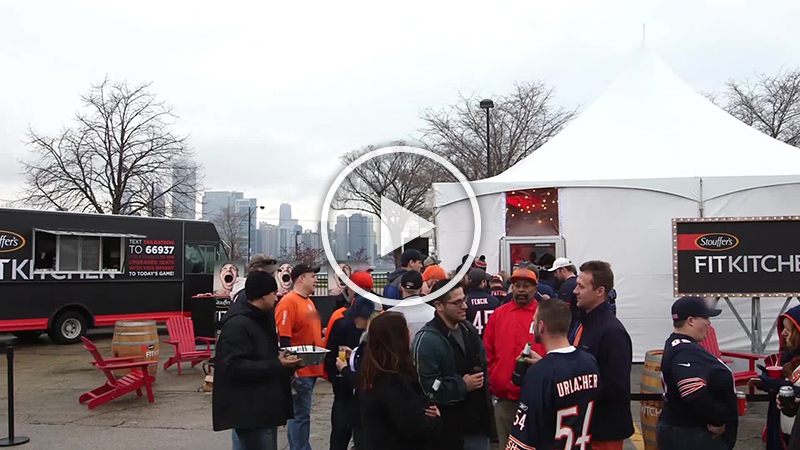 Fans also had the chance to win an upgraded game experience by entering into a sweepstakes. 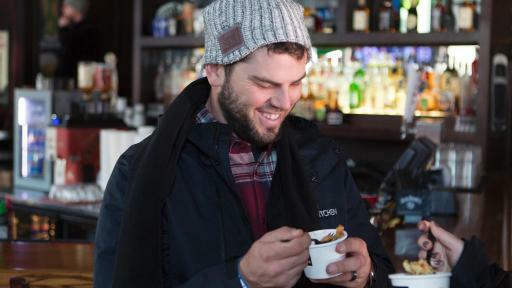 A total of four lucky fans had the chance to watch the football game in a private suite with Moustakas and Bryant. 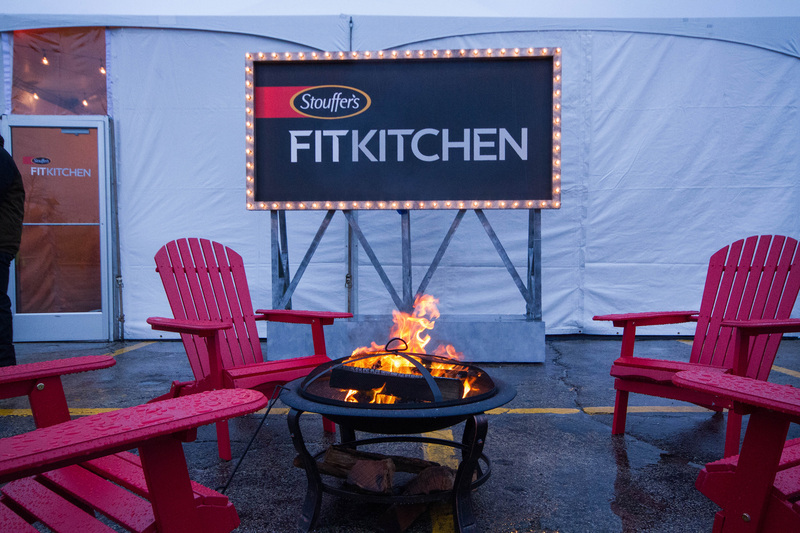 Available now at most major retailers, STOUFFER'S FIT KITCHEN meals provide an answer to a void in the freezer aisle - a nutritious, satisfying meal that consumers can feel good about enjoying. 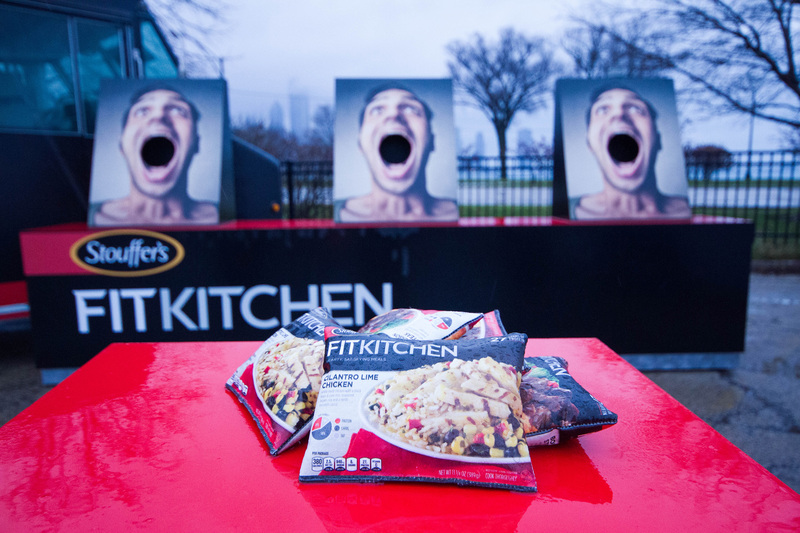 Each STOUFFER’S FIT KITCHEN meal offers 25 or more grams of protein, complex carbohydrates, and crisp vegetables – delivering meals bursting with flavor. 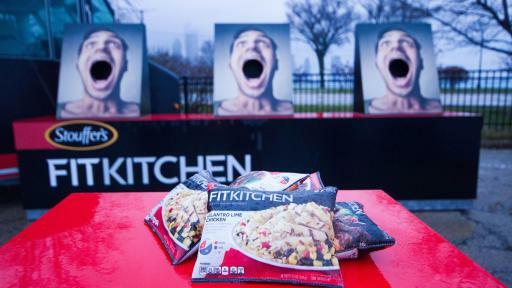 STOUFFER’S FIT KITCHEN is available nation-wide in the frozen aisle, at a suggested retail price of $3.99. 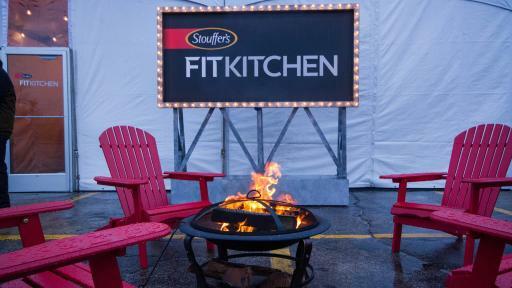 For more information on Fit Kitchen, visit stouffers.com/fit-kitchen. 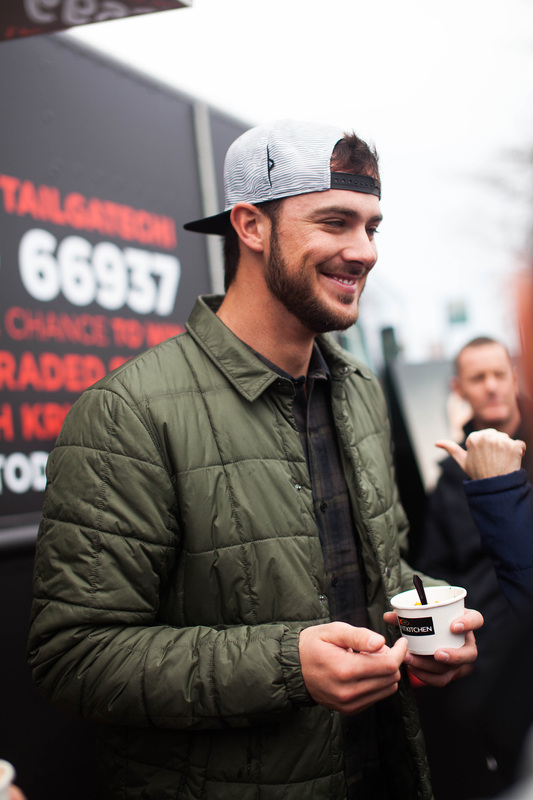 To see more photos and videos from the STOUFFER’S FIT KITCHEN Tailgate Takeover, follow STOUFFER’S on Twitter (@Stouffers), YouTube (Stouffer’s), Kris Bryant (@KrisBryant_23) or Mike Moustakas (@Mooose_8).